Summer Fun in the Summer Sun! Summer is in full swing this month, and so is Blue Ridge! Take a look at these events happening in the North Georgia Area. 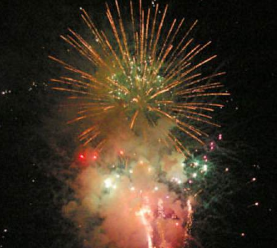 Start your July 4th celebration with a scenic 5K or 10K run through beautiful historic downtown Blue Ridge, Georgia. Bring your friends and family out to be a part of the 2nd Annual Blue Ridge Freedom 5K and 10K hosted by Georgia Multisports. 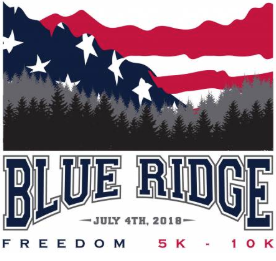 Stay after the race to enjoy all that downtown Blue Ridge has to offer: shopping, dining, train ride and more.Show your patriotism by coming dressed in your finest red, white and blue running gear. Stick around after the race to enjoy a post race celebration offering sweet tea, lemonade, watermelon, music and more. 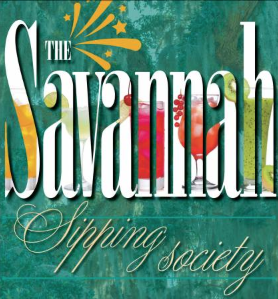 In this delightful, laugh-a-minute comedy, four unique Southern women, all needing to escape the sameness of their day-to-day routines, are drawn together by Fate ”and an impromptu happy hour” and decide its high time to reclaim the enthusiasm for life they've lost through the years. Showtimes are Thursday through Sundays 7:30 p.m. Sundays at 2:00 p.m.
12 exciting days, follow the website link below for detailed hours and events. This is an award winning fair. Arts and crafts, regional food, Pioneer Village with living exhibits, country, bluegrass and gospel music by nationally known performers. There will be a parade with antique cars, clowns and more. Be sure not to miss the carnival rides. 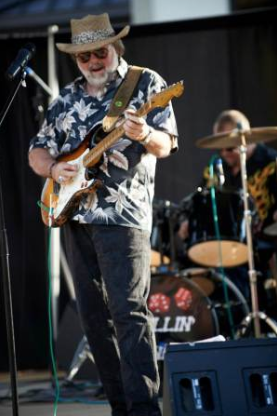 20th Annual festival. The Butternut Creek Festival is one of the finest, juried arts and crafts shows in the Southeast. The two day festival showcases the work of artists and craftsmen in categories from basketry, fine art, fabric art, and decorative painting, to glass, jewelry, metal working, photography, pottery, scrimshaw, and wood turning. Free admission and parking. Saturday 10 a.m. to 5 p.m., Sunday 10 a.m. to 4 p.m. 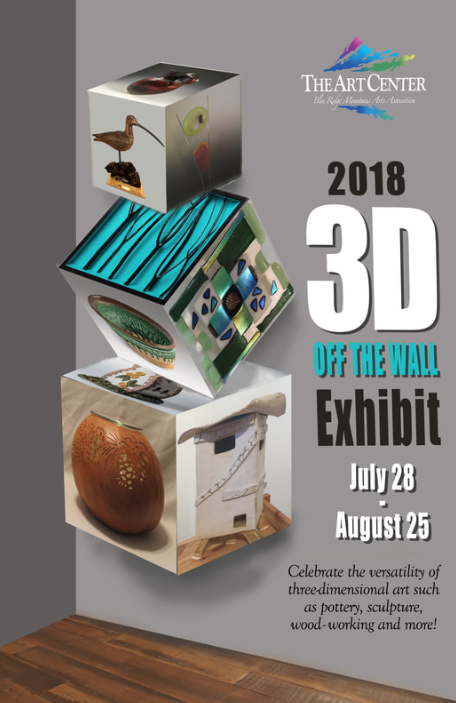 The 8th Annual three-dimensional only art show, 3D Off the Wall, takes the works off the gallery walls and lets you see the beauty of three-dimensional works. This exhibit is open to all three-dimensional artists of all genres only. Opening reception will be July 28, 2018 from 5pm to 7pm in our Studio Gallery. A group of 10 loving people thoroughly enjoyed saying this cabin. This is a beautiful cabin, and everything was perfect! Cant wait to come back again!